Women’s sweats must be part of our essentials range – it’s something we all need to have at home, your selection of comfortable clothing is key to enjoying chilling out. Whether it’s a pair of loose-fitting lounge pants or some cozy cotton shorts, we’re sure you’ll be able to find the perfect collection of women’s sweats on Fashiola. 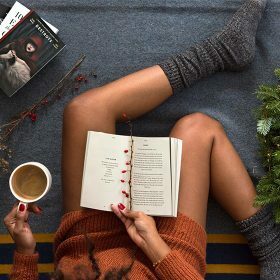 Browse through the pages of women’s sweats for inspiration for what to curl up on the sofa wearing or if you already know which brand you’re looking for, use the filters to help you find them.